We believe people need time to explore their instinct. As a company, our goal has been to make the exceptional things to inspire the people in the way traditional archery. Moreover, our products focus on connecting archers’ body with their instinct, one that offers the exceptional feeling uniquely. 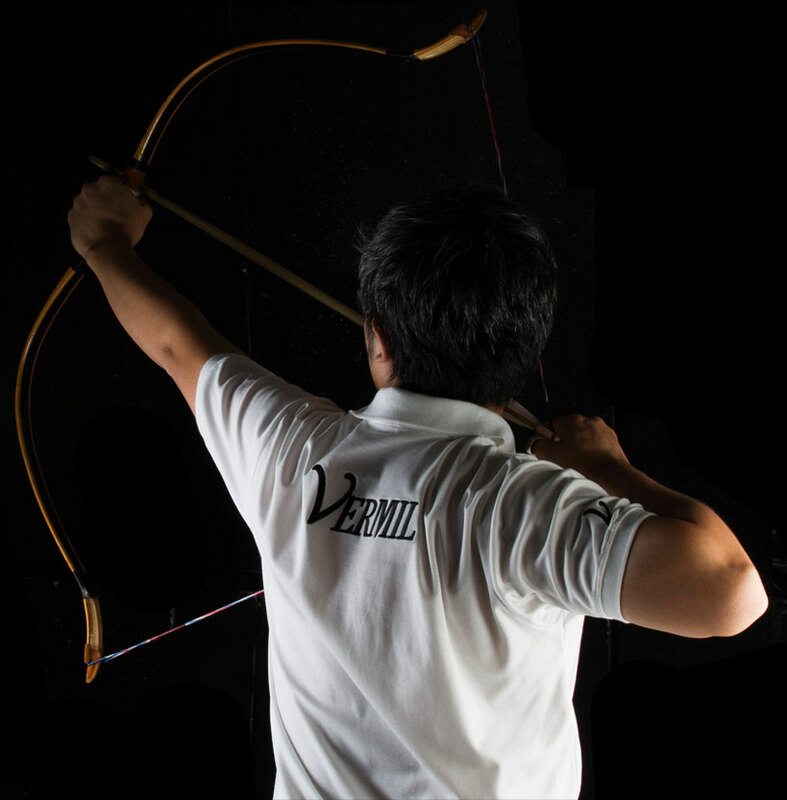 In 2014, Vermil Archery was founded by Sakol Kongkaew who really loves to shoot and play traditional archery. In that time, the traditional archery market had only expensive rings made from authentic horn and precious materials. Since Sakol is a electrical engineer, he applied his engineering knowledge to research and create the new generation of traditional archery rings made from synthetic material. Generally, the novel ring looks like plastic but it is more shiny and hard to crack. After creating the first prototype, Sakol created the Vermil team to help him and grow in the archery business.